Business cards are of paramount importance for all companies, no matter whether you own a small cake store in your local village or you run a big national corporation. They are a direct representation of your company and they are often the first connection an individual makes with your business. If they are of a high quality and printed professionally, you can make a great impression and brand your business to full effect. However, if they are of a bad standard, you will have wasted your money and damaged your company’s image. One thing you can be sure of is that the latter will definitely not happen if you buy business cards from Paper Colour. Our business cards are of a premium quality. They are created using top standard paper, the finest inks and the latest and most effective printing equipment. Here at Paper Colour we have over ten years of experience in printing products and we have managed to achieve an impeccable reputation over the years. We are known as a company that provides the optimum levels of quality yet does so at affordable prices. Thus, whilst our business cards may exceed your expectations, they will still definitely be within your budget. 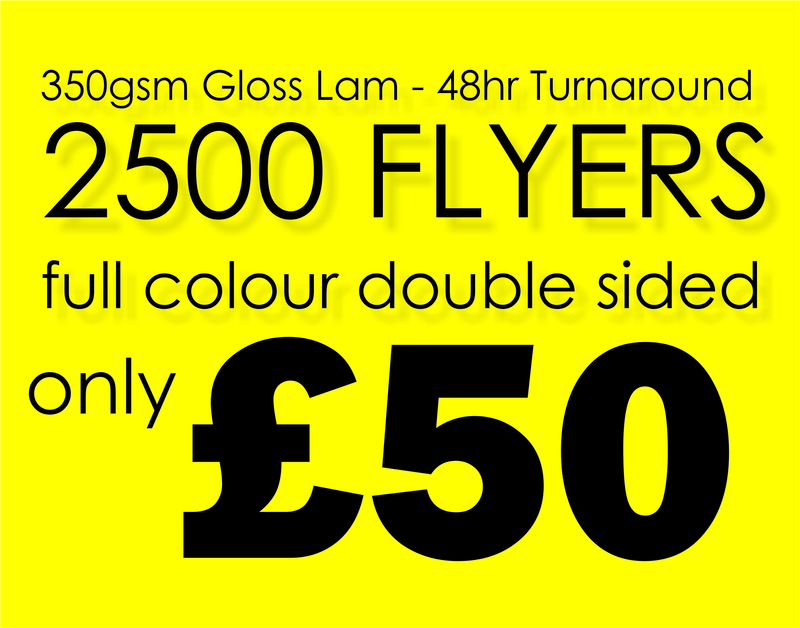 In fact, prices start at a mere £60 for 500 business cards. This works out at 12p per business card. You can actually slash this price down even further if you are planning to buy in greater amounts, as we present unbelievable cost savings for those purchasing in large quantities. Not only are our business cards of a really high quality, but we have several different options for you to choose from, ensuring you get the right card for your company specifically. This includes different finishes and various styles. Firstly you can select between luxury gloss laminated, naturally uncoated and premium matt laminated. The latter has a very distinct finish, which makes your business card striking yet very durable at the same time. Our luxury gloss laminated business cards are a firm favourite, as they have a lavish and upmarket appearance. 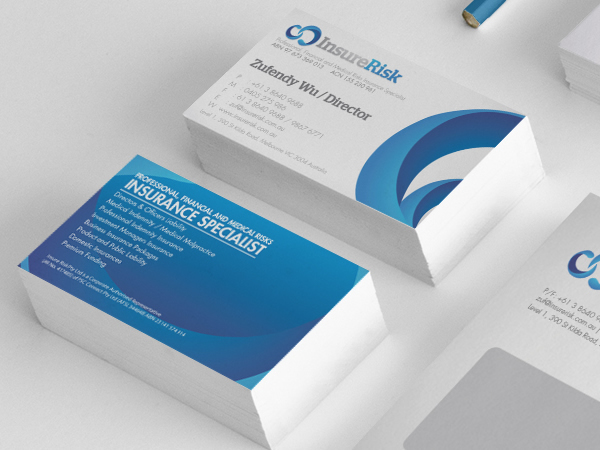 Our naturally uncoated business cards create a very elegant and prestigious feel, whilst ensuring maximum visibility as well. The options don’t end there either. We have single sided business cards available, as well as double sided cards for those that want to incorporate more information. You can also choose to purchase our Spot Colour (Pantone) Business Cards. These are available in single-sided and double-sided. They offer exceptional colour accuracy and reliability.